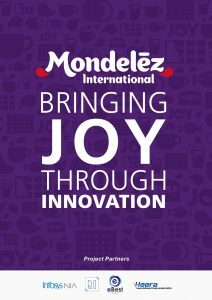 From Cadbury, Côte d’Or, Oreo and BelVita, to Bubbaloo and Philadelphia, Mondelēz International strives to bring joy through innovation. The $9.7 billion company is embracing forward-thinking cloud technologies, including the eBest Mobile Sales Force Automation solution, to streamline sales, marketing, ecommerce, and global operations. The May 2018 issue of Business Chief Asia features an exclusive conversation with Henson Sy, Director of Information Technology at Mondelēz International. Sy is strengthening the backbone of the company’s technological capabilities by implementing digital tools that drive growth, cater to consumer demands, and ascertain which products suit each specific market. 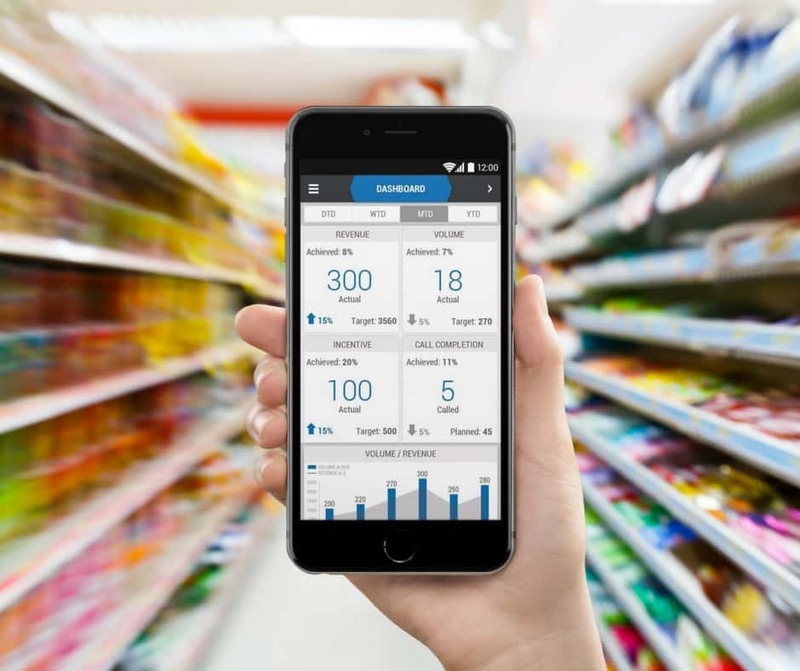 To read the full interview and learn more about the technology innovations utilized by Mondelēz International, click here. eBest Mobile is a global Sales Force Automation and Retail Execution solution provider with over 150,000 global users relying on the company’s expertise, innovation and worldwide success. Since 2000, the company has successfully implemented its product suite in 22 countries and recently expanded its offerings to North America. Built on Salesforce.com platform, eBest Mobile offers a fully integrated, 100 percent frontline focused product suite to accelerate productivity and mobilize and automate go-to-market operations across the globe. For more information or to request a demo, visit ebestglobal.com/demo/. © 2018 eBest Mobile. All Rights Reserved.